Puberty affects everything about teens, not just their bodies but their mental state, emotions, and social wellbeing. While teens are struggling with these experiences, parents struggle with how to help. 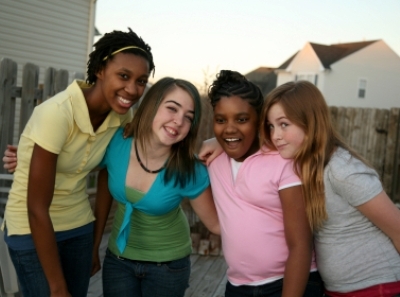 The first step is to understand the changes that your child will undergo during puberty. Your son’s voice is changing, your daughter’s chest is developing, and as a parent, you’re not sure how to help your children weather the physical and emotional storm that is brewing. Puberty is often portrayed as an obstacle, but if addressed in a positive manner, these changes can build stronger relationships between you and your child. Primarily, as a parent, it is crucial for you to understand the changes that will affect your child during puberty. It is more than just body changes—puberty affects your child’s mental state, emotional state, and social wellbeing.